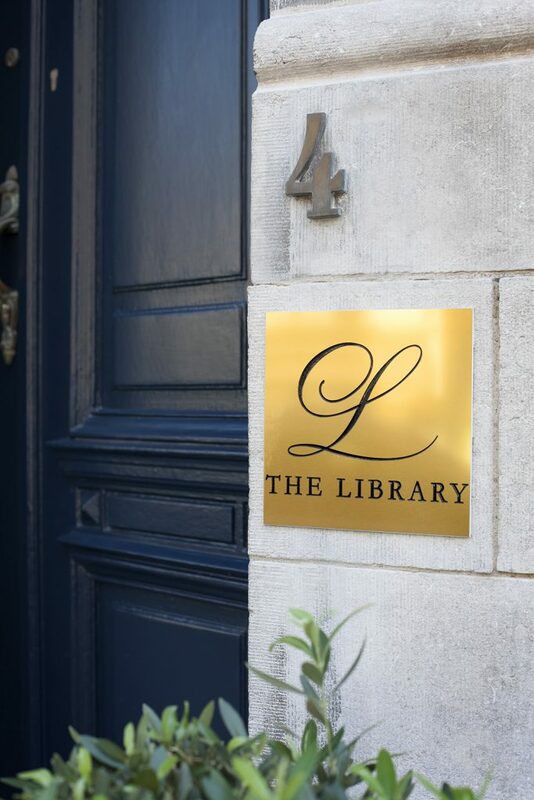 At The Library, we believe that fun, great service and friendliness should all come together to give you a better day at work. 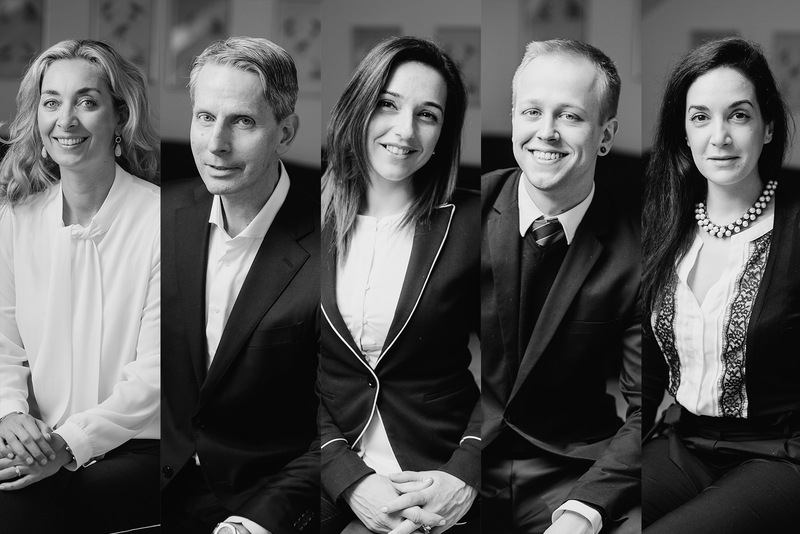 We are a strong, tight-knitted team of people, who truly want the best for you and your business, whether it be renting an office, starting in coworking or renting one of our meeting rooms. Get to know us better by stopping by for a coffee and let us see how we can help you. Below you will see, where you can find us.